An unforgetable and honored night for all of entrepreneurs. 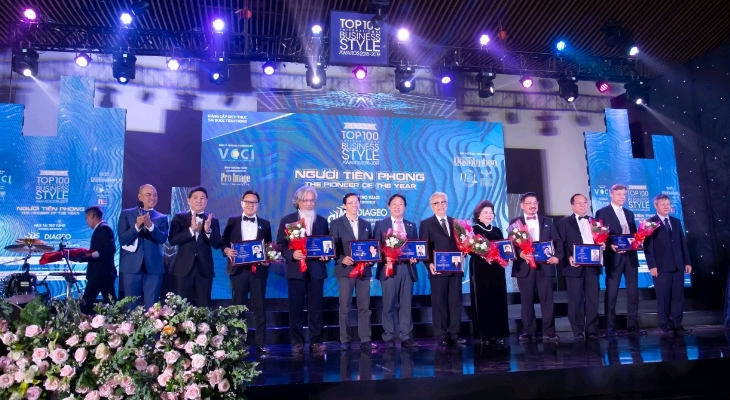 The Top 100 Inernational Business Style Awards – “The Pioneer of the year” took place at Gem Center, Ho Chi Minh city, Vietnam on December 13th, 2018. 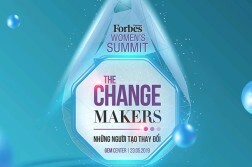 This is an annual event for Vietnam and International entrepreneurs, organized by Business Style International Networking (BSIN) and Women Leaders International Networking (WLIN) with the direction from Vietnam Chamber of Commerce and Industry (VCCI), companioned by Pro Image Academy and exclusive by Nam Huong Media and Event. This was an professional event where gathers many hundreds of entrepreneurs and investors from many different countries. More specially, the event was very honored with presence of Mr. Vo Tan Thanh – Vice president of Vietnam Chmber Commerce and Industry (VCCI) and Mr. Tran Vinh Tuyen – Vice president of Ho Chi Minh City People’s Committee. At the event, Mr. Vo Tan Thanh also gave honest greetings: “VCCI accompanied with Business Style for a long time, so I understand that the Top 100 has an more important meaning for speading out of Vietnam images to the world and creating many opportunities for investors in Vietnam. I wish the Top 100 International Business Style Awards would be always an honored awards for internal and international entrepreneurs”. Before coming the honor ceremony of Top 100 Pioneers, guests were invited to listen to panels from many countries around the world through presentations and the talk show “Entrepreneurs work globally – Chances and Challenges. 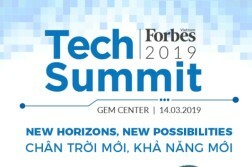 The world is getting more and more flat, we can easily move to anywhere to live, to make a living, but it also brings difficulties, challenges and opportunities for us, especially Vietnamese entrepreneurs who have the mission of bringing the country’s elite to the world. And during the talk show, the panels shared different cultures, chances and challenges of working in their own countries. 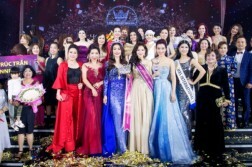 As a result, Vietnamese entrepreneurs are well prepared for the development of their global business. The most distinctive and meaningful part of the program is the honor of the Top 100 Pioneers, divided into many fields such as art culture, construction, investment, information technology, service – tourism, education, etc. They have all been entrepreneurs for the past year and are constantly striving with their passion and creativity to contribute for achievements in business growth, leading in thier business sector and possitively influencing the community. This award honors and recognizes these tireless efforts and accomplishments. Hope is also the motivation for entrepreneurs to continue striving and achieve more achievements. Today’s entrepreneurs, besides being good at business, they also have professional and influenced lifestyle, always work because of community activities. Therefore, the organizer decided to choose 3 gentleman pioneers to honor as a tribute to the pioneers of tireless contributions and pioneering spirit in the forefront in various fields. The honor Ceremony closed with the joys and beautiful impressions of each and every guests and entrepreneurs who received the award. Hope this will be the motivation for entrepreneurs to continue to devote themselves to their careers, always pioneering to create value not only for individuals but also with the community.